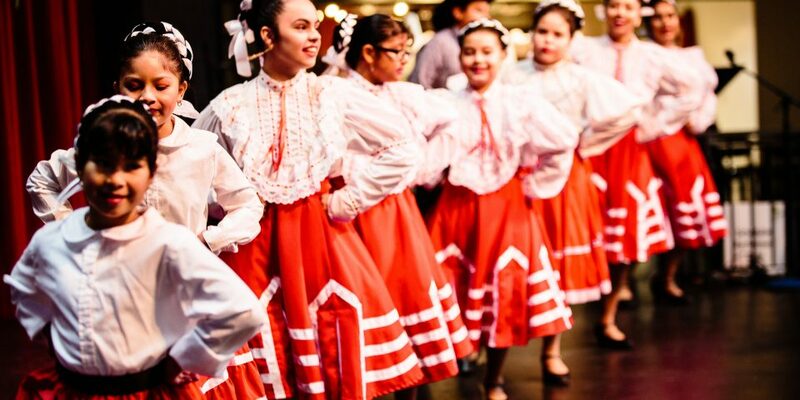 Northwest Folklife's annual Seattle Children's Festival is this Saturday at September 22, 2018 at Seattle Center. There are five stages of dance, music, workshops, stories, and two full discovery zones for hands-on activities. Since Northwest Folklife is committed to access for all, there's a suggested donation of $10 per person. Lots to do, here's the full schedule HERE. Seattle Center, 305 Harrison St, Seattle 98109. Bands! Seattle kindiependent band Caspar Babypants, The Rhapsody Project, and more!